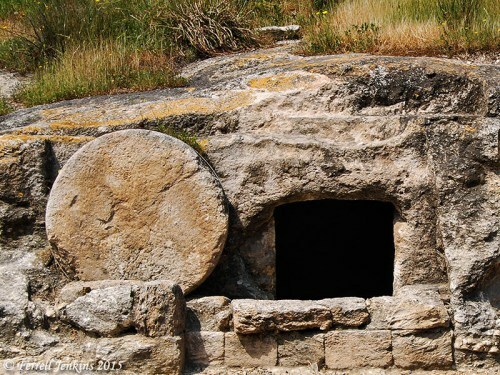 Several tombs of the type in which Jesus was buried have survived the centuries. This one was discovered during road construction a few years ago near the Jezreel Valley, not very far from Megiddo. Roman period tomb with a rolling stone near Jezreel Valley. Photo by Ferrell Jenkins. So far as I know no New Testament writer ever used the expression “empty tomb” but the phrase accurately reflects what they taught. The resurrection of Christ is mentioned more than 100 times in the New Testament. Take a look at just a few statements. With the exception of the Gospel of John and the book of Revelation, we have good evidence that each of these books was written prior to A.D. 70. John wrote both the Gospel and Revelation before the end of the first century.